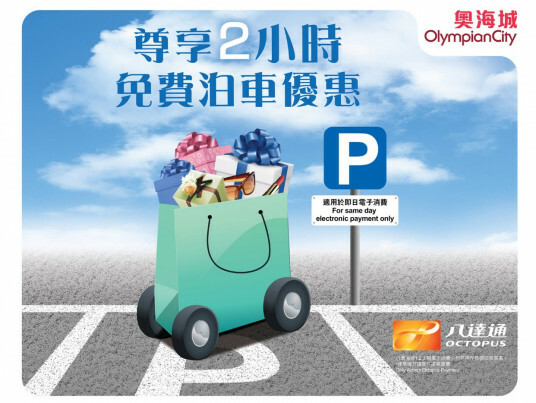 Tourists are entitled to obtain different promotional coupons offered by Olympian City participating tenants. 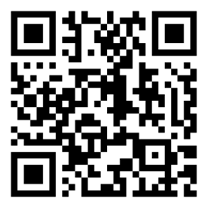 Please find details of available coupons on the promotional flyer. 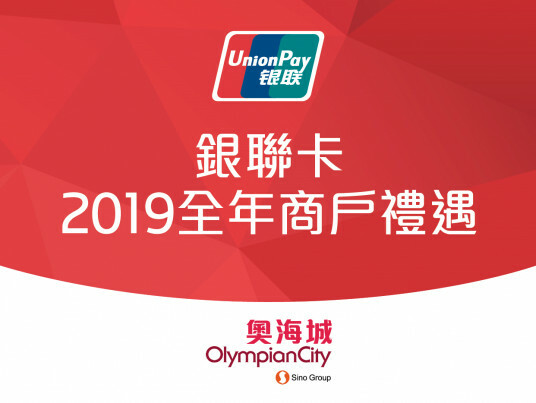 Olympian City WeChat followers with a same-day spending of HK$600 or above paid by electronic means^ at maximum three merchants in Olympian City and with the valid traveler’s travel documents (non-Hong Kong) can redeem. 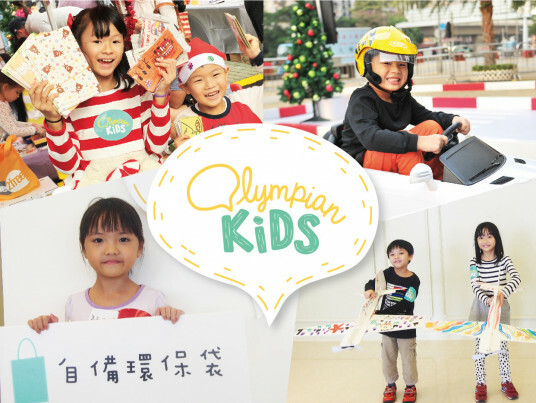 - Receipts used for any redemption may not be used for other offers or redemptions (including free parking offer, Olympian Plus or Olympian Kids member registration, or redemption of Olympian Kids points or other offers). - All redemption are available in limited quantities and are distributed on a first-come-first0serve basis while stock lasts. 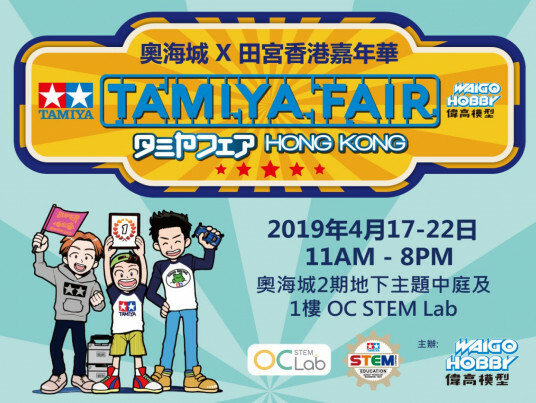 - Travelers must present the valid traveler’s travel documents (non-Hong Kong) and the spending receipt(s), as well as the corresponding electronic payment slip(s) upon registration. 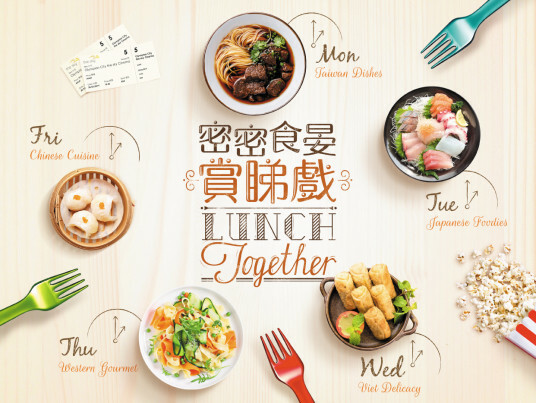 For payment slip(s) of Octopus card, customers must present the corresponding Octopus card for validation.  Data must be identical for redemption requests of tickets. 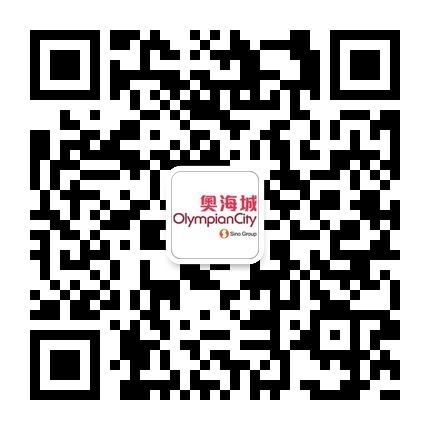 - Olympian City reserves the right to make changes to the redemption program without prior notice. 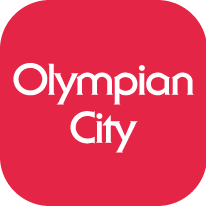 - In case of dispute, the decision of Olympian City shall be final.